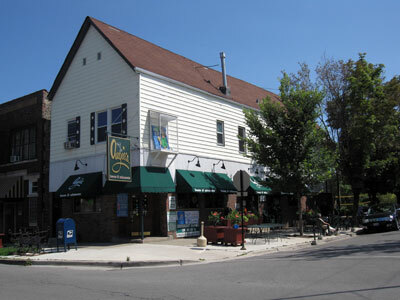 AUGIES is a noteworthy neighborhood spot where you can score some delicious burgers, bar fare, and drinks. We've got to mention the hamburgers first, because they are perfectly cooked to order and piled high with all your favorite toppings. The bar has ten television sets, two of which are actually set in the floor, and they always show the sports games that you're dying to watch. 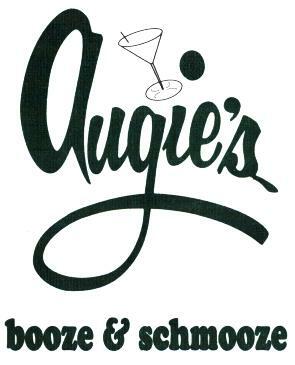 There is a private area available for party rental, so if you've got a big birthday or bachelor party coming up, Augies is a great choice.